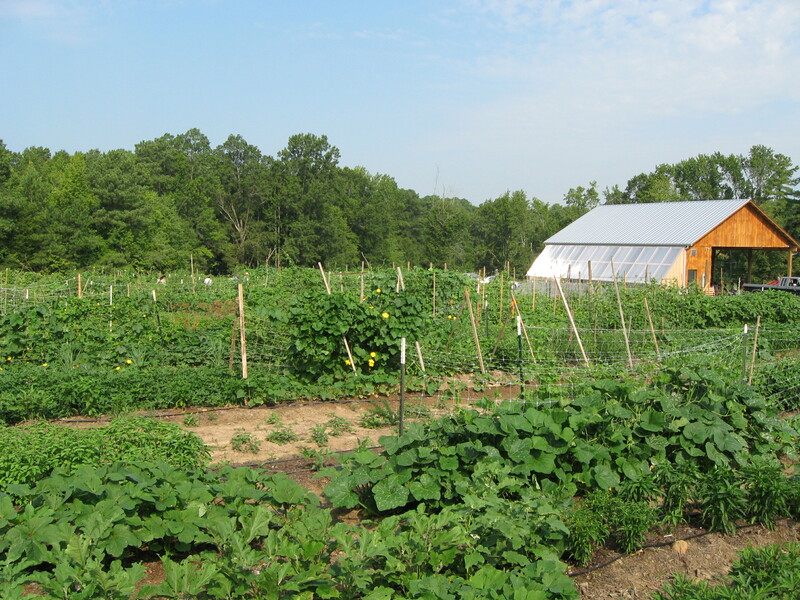 The nation’s largest sustainable farm tour is in your backyard and readily approaching! The Piedmont Farm Tour connects our friends, families, neighbors, and customers to 40+ local farms across Alamance, Chatham, Durham, Franklin, Johnston, Orange, Person, and Wake Counties. Participating farms are open from 2 pm to 6 pm on April 27th and 28th. Information about farms, ticket purchase, and helpful tips can be found here. You can visit one farm for $10 or get a weekend pass for $30 to visit as many farms as you want. A pass is good for one carload of people so load everyone up! Transplanting Traditions, located on TLC’s Irvin Farm Preserve, will be one of the many stops along the Piedmont Farm Tour. This community farm works to build economically viable, environmentally sound, and socially sustainable local agricultural business opportunities for refugees. Don’t miss your chance to see the amazing work being done at Irvin Farm; make sure you mark Transplanting Traditions as one of your stops! Add In Good Heart Farm and Lindale Organic Dairy to your tour to see two more farms that work with TLC. These farms are permanently protected from development by conservation easements held by Triangle Land Conservancy.